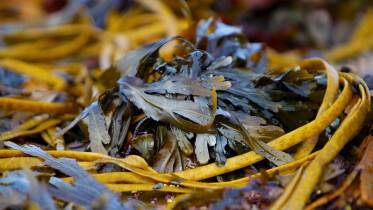 Two great opportunities to work with Meitheal Mara have opened up: Event Coordinator for the annual Ocean to City race and Marketing, PR & Programme Coordinator for the 2019 Cork Harbour Festival. Make sure to get your applications in by Sunday, 20th January! 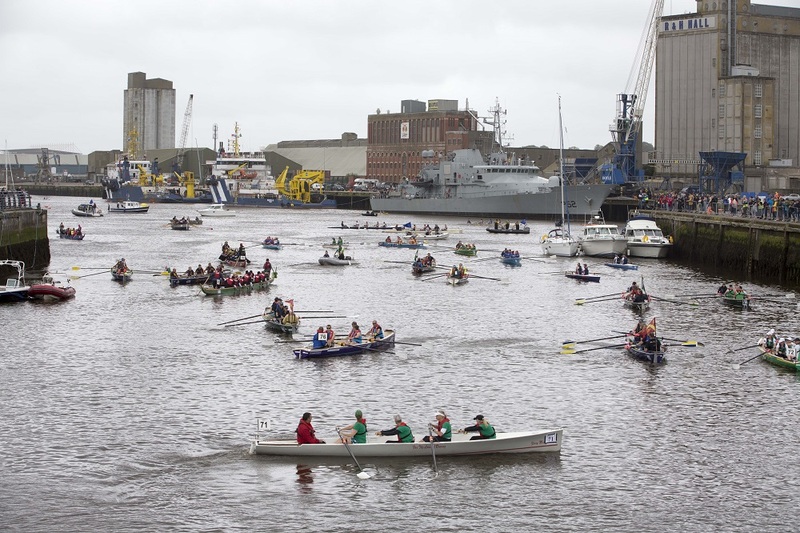 Meitheal Mara, Cork’s community boatyard and maritime training centre, invites applications for the position of Event Coordinator for the annual Ocean to City race. This is a temporary position incorporating the equivalent of 25 hours per week for the duration of 19 weeks, between 11 February – 23 June 2019. Flexibility with regards the distribution of hours will be required in order to meet the demands of the event. The Event Coordinator’s principal task is to organise, administer and deliver the 2019 Ocean to City race. This event takes place on Saturday 1 June. 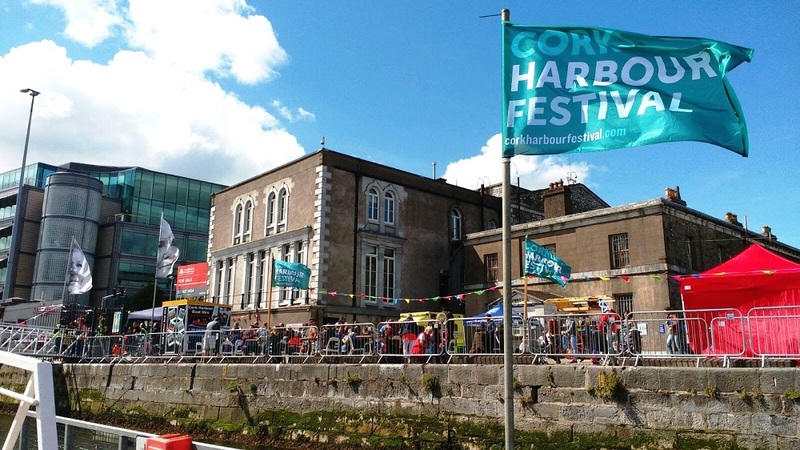 Meitheal Mara invites applications for the position of Marketing, PR & Programme Coordinator for the 2019 Cork Harbour Festival. This is a temporary position incorporating the equivalent of 25 hours per week for the duration of 19 weeks, between 11 February – 23 June 2019. Flexibility with regards the distribution of hours will be required in order to meet the demands of the festival. We will also consider applications from contractors.